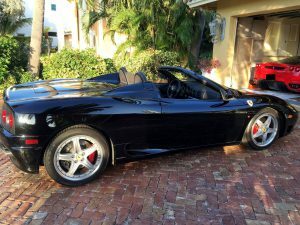 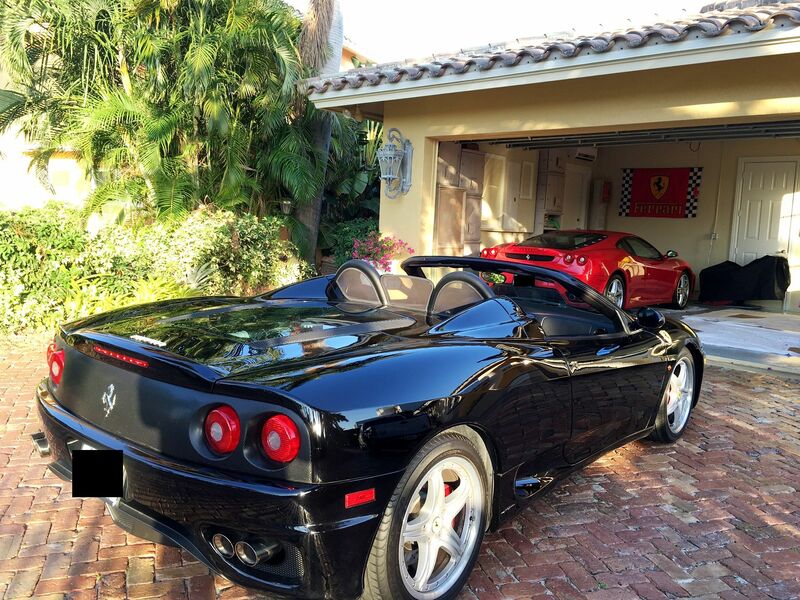 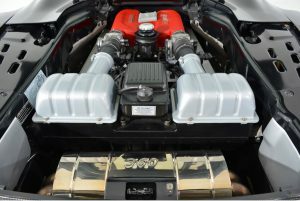 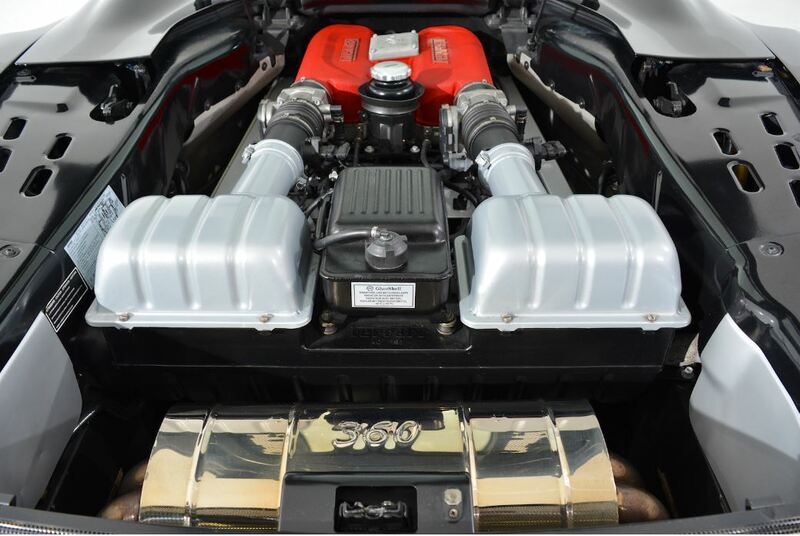 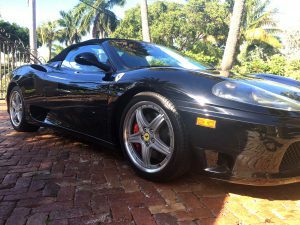 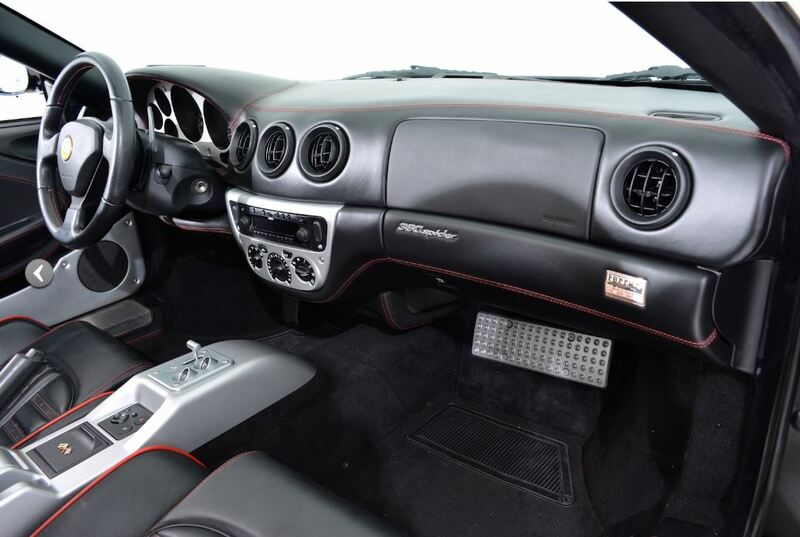 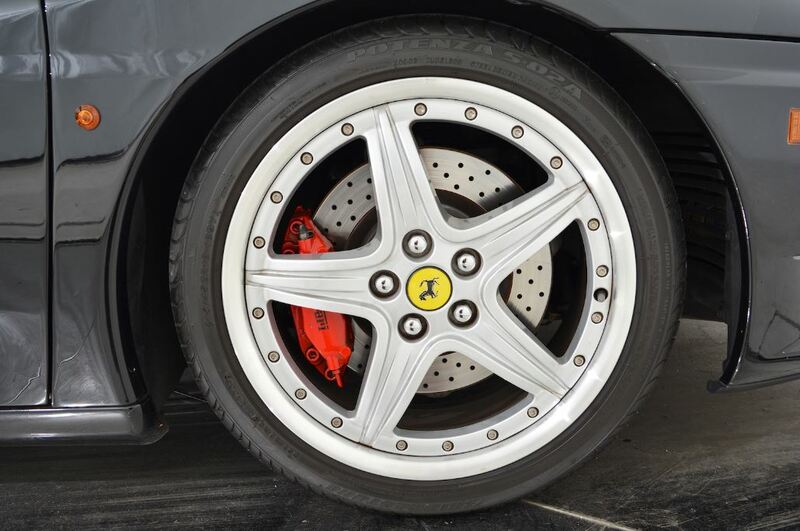 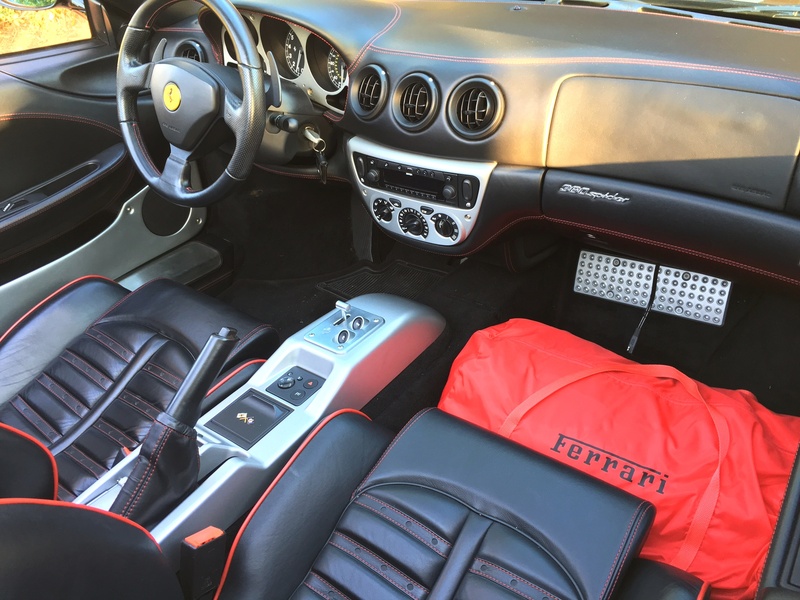 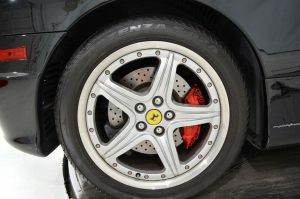 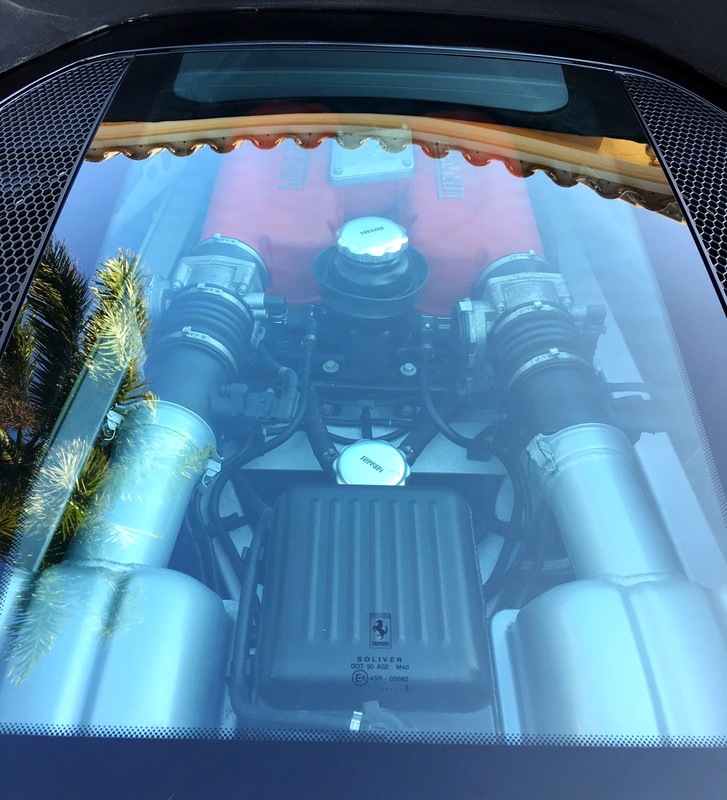 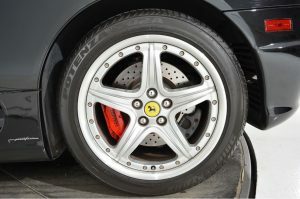 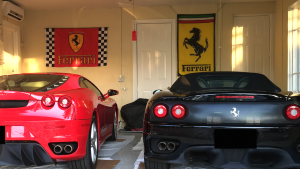 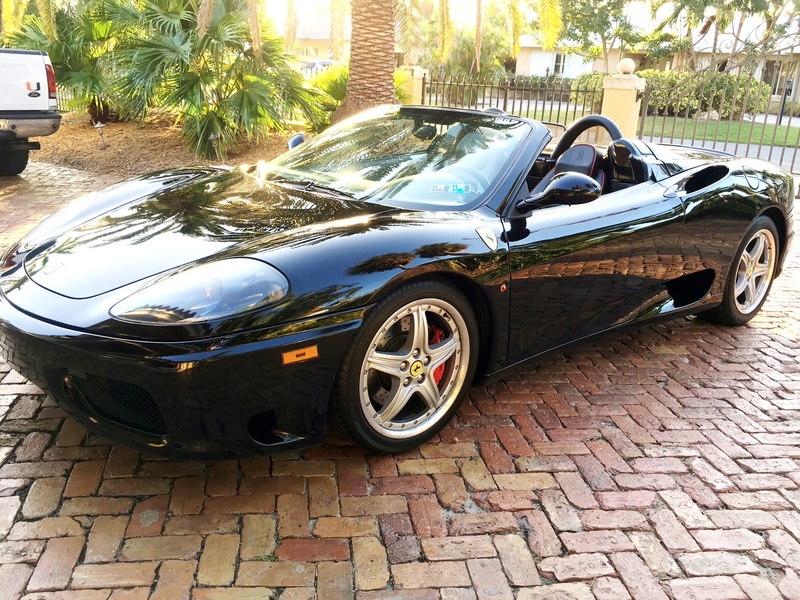 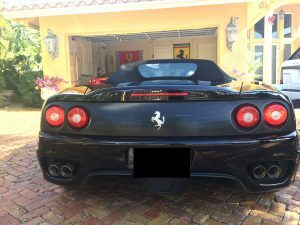 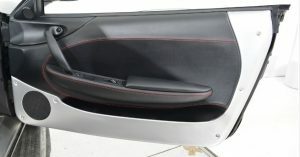 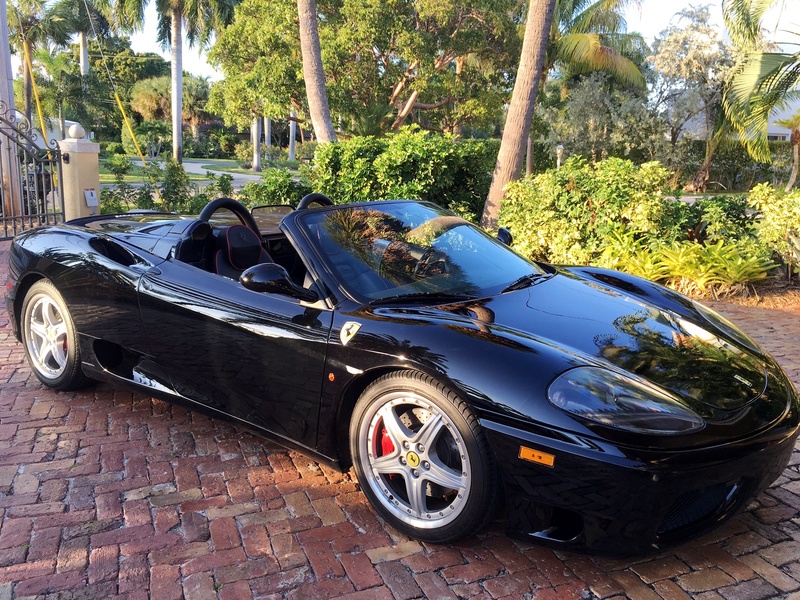 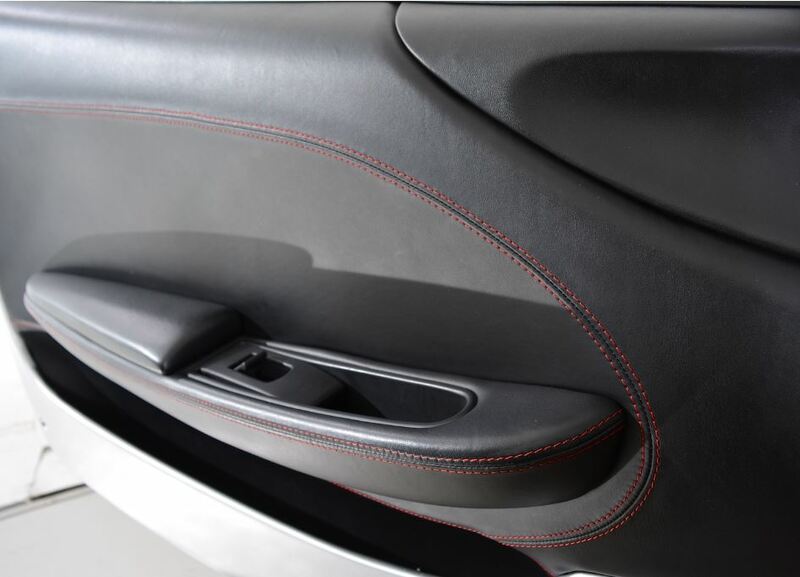 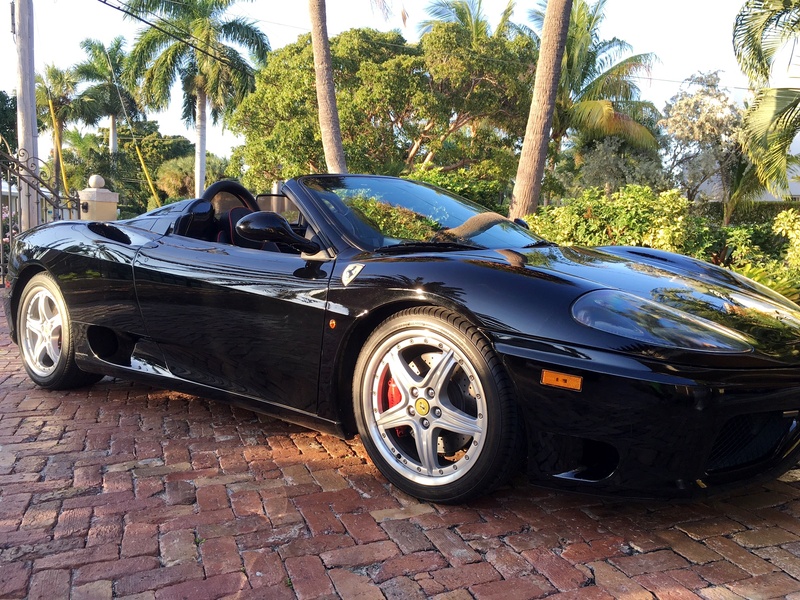 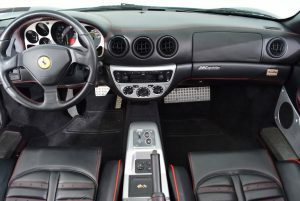 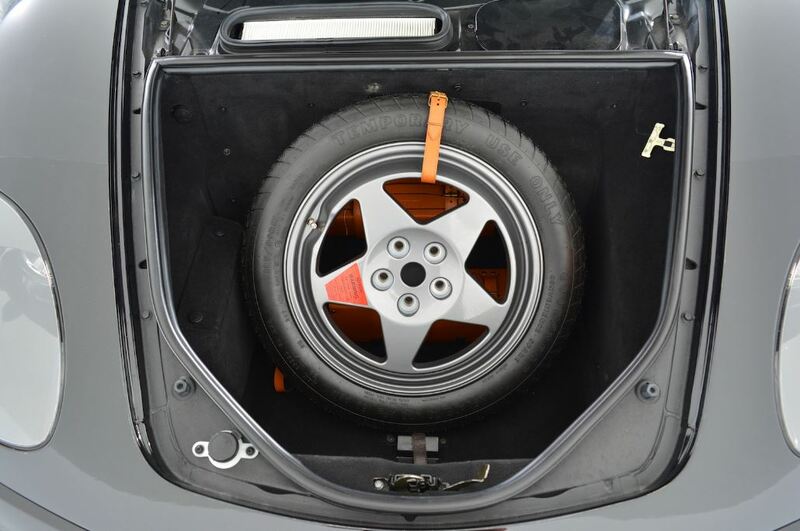 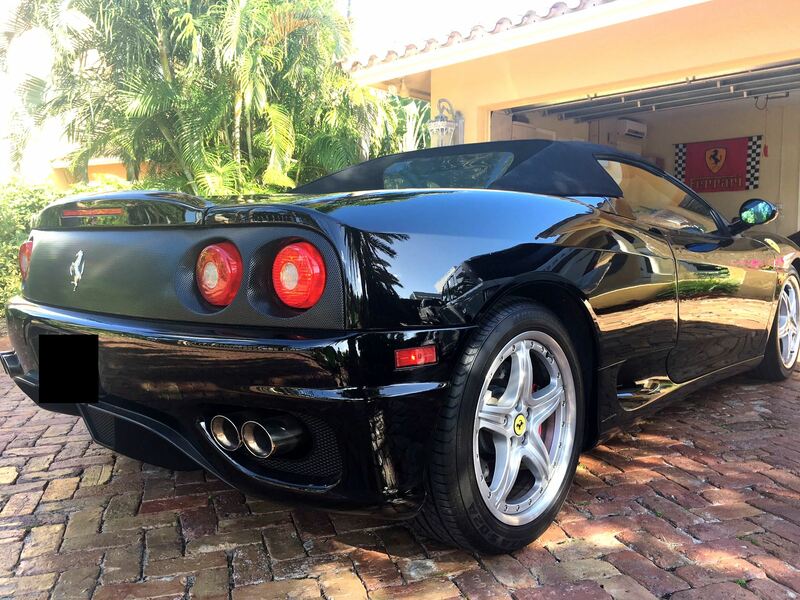 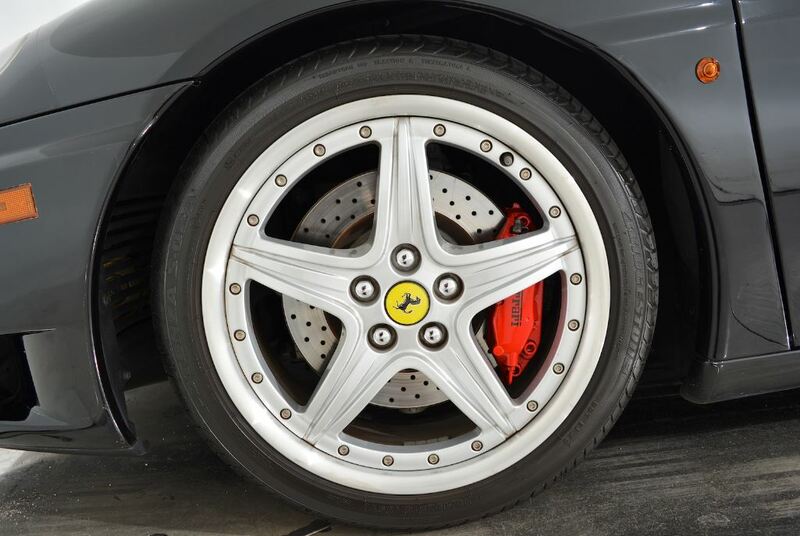 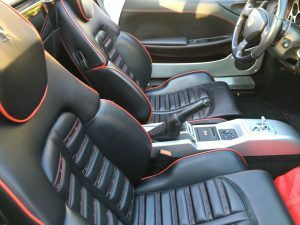 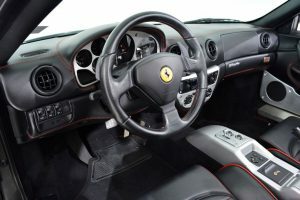 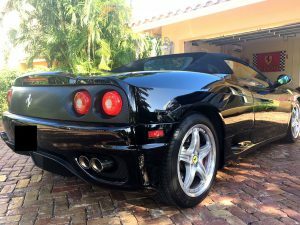 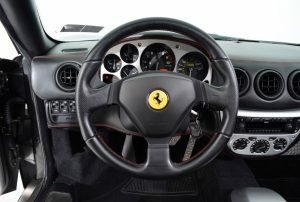 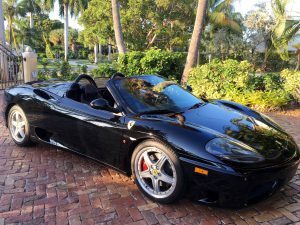 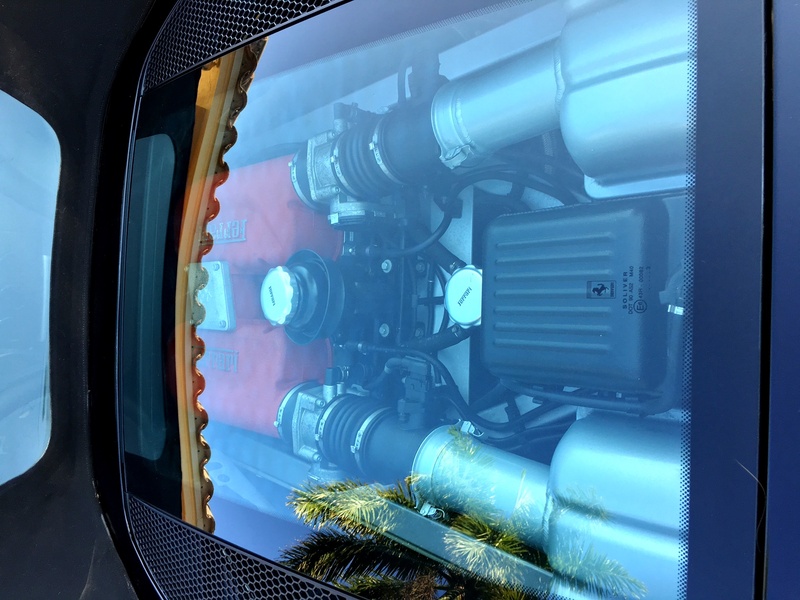 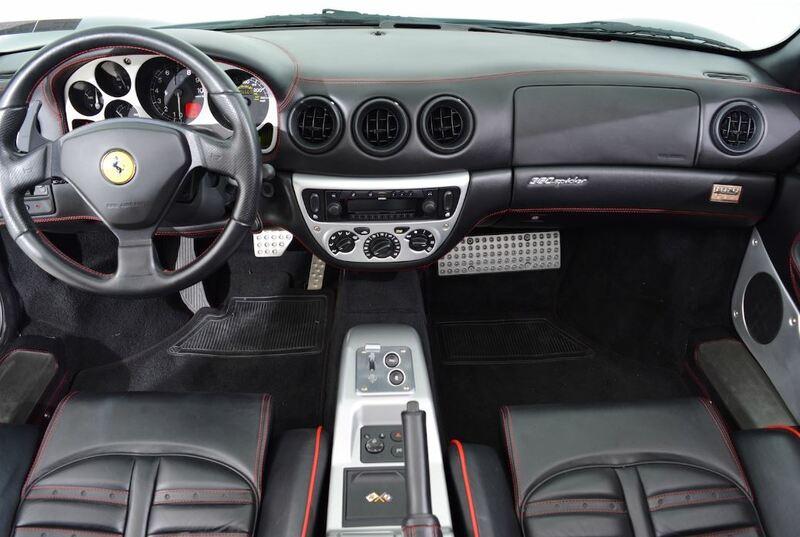 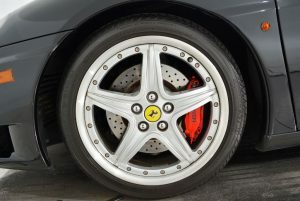 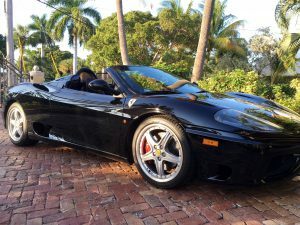 2003 Ferrari 360 Spider…Only 6,680 Miles……SOLD…Congrats LK! 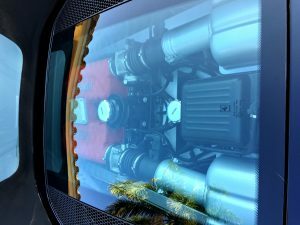 This entry was posted on January 13, 2017. 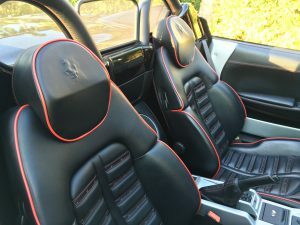 It was filed under SOLD.